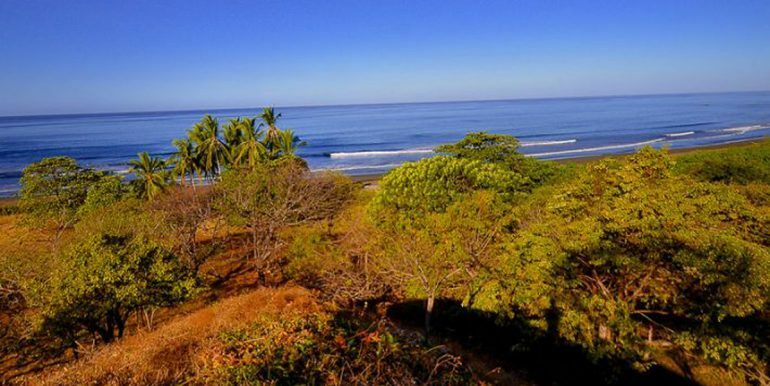 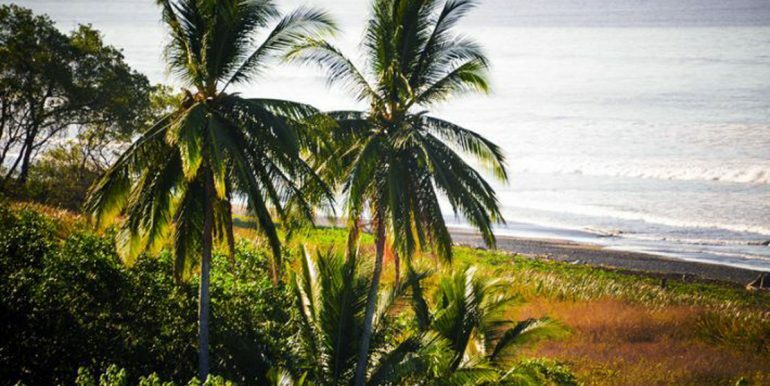 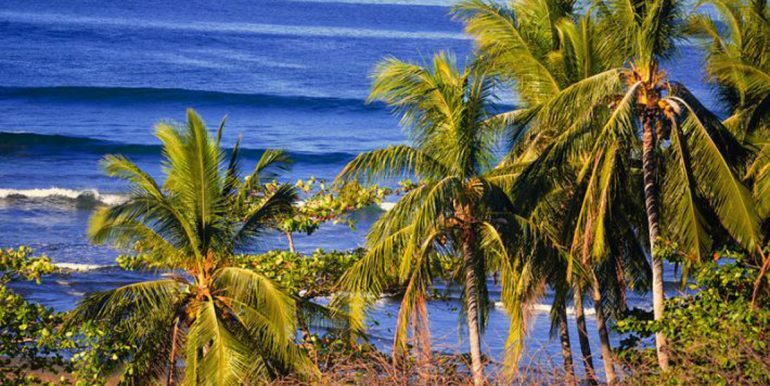 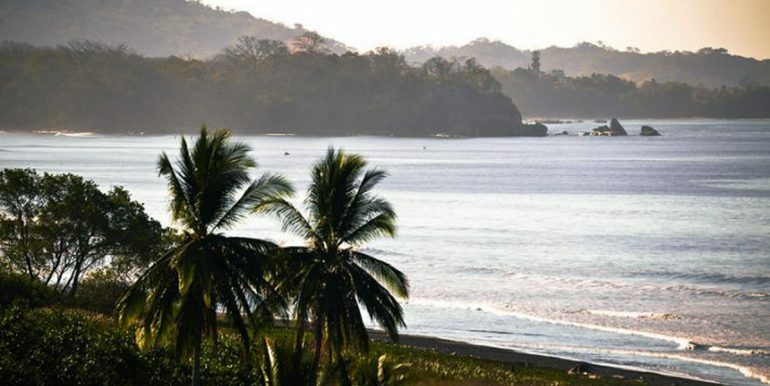 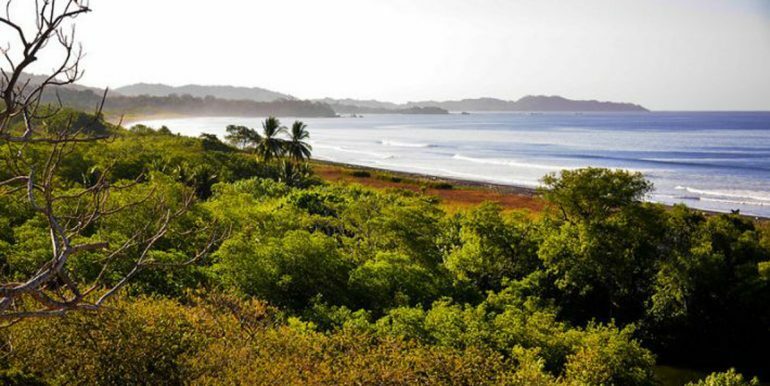 A gorgeous small “finca” right on the beach in Ostional. 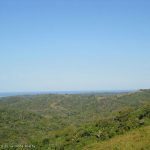 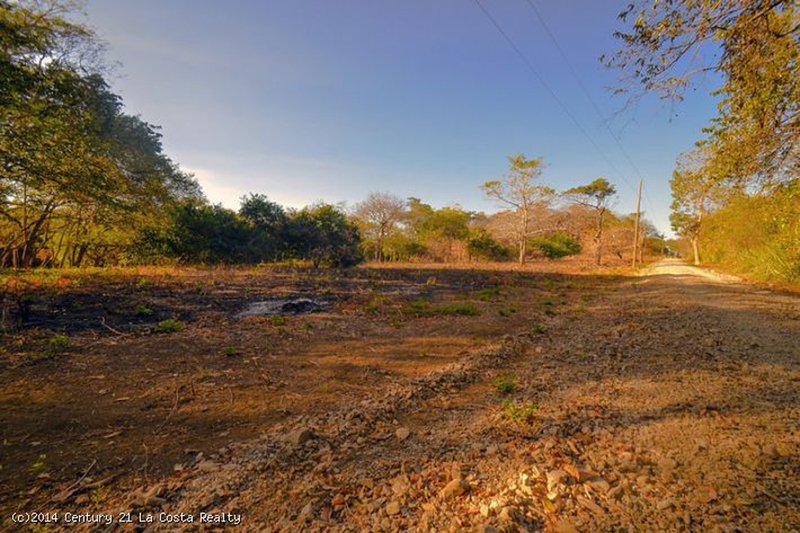 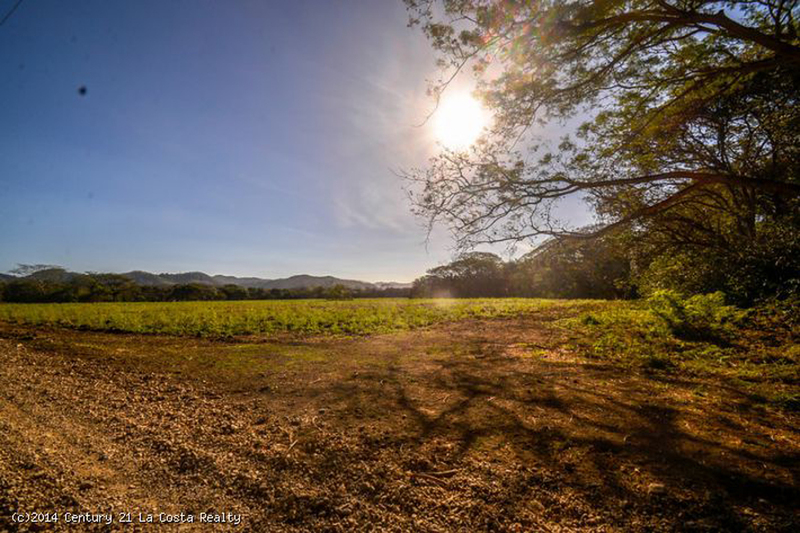 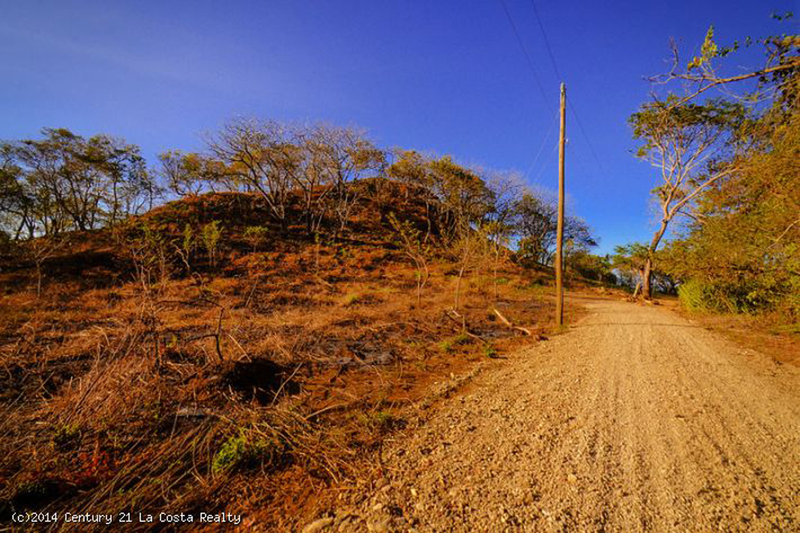 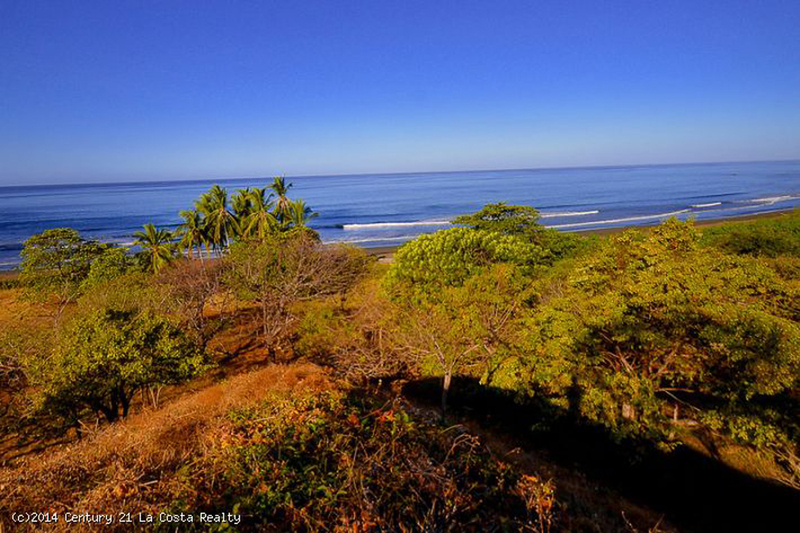 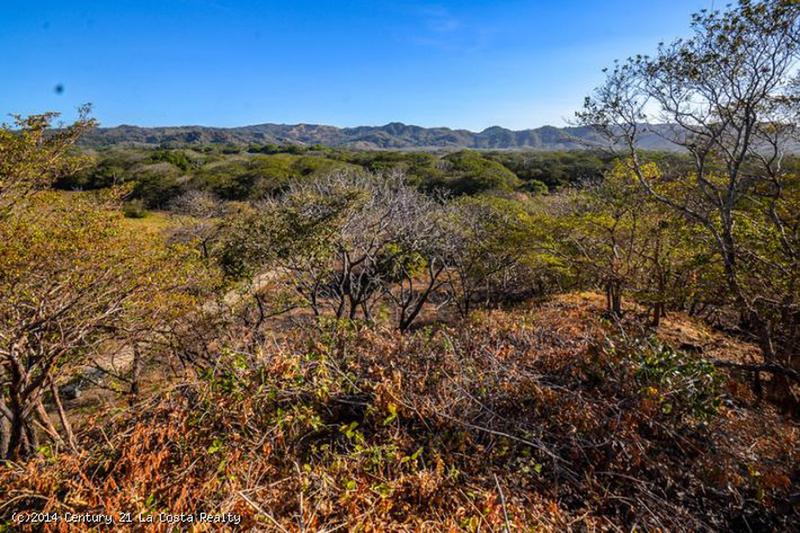 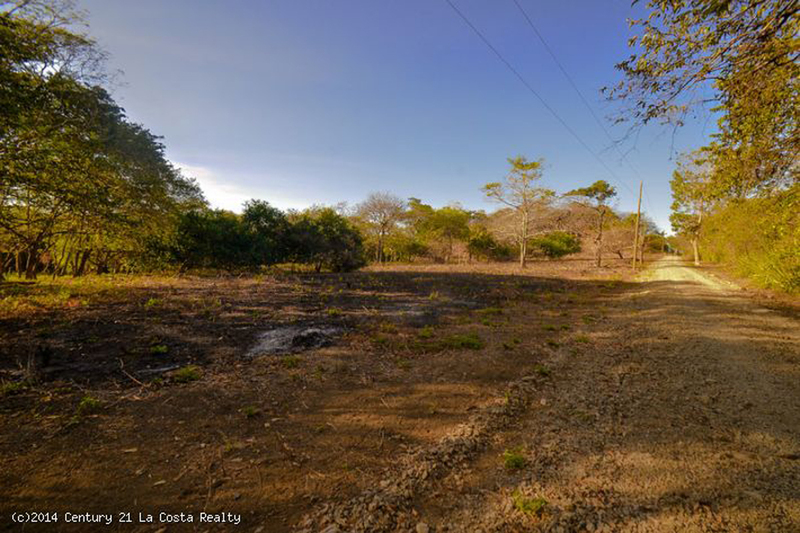 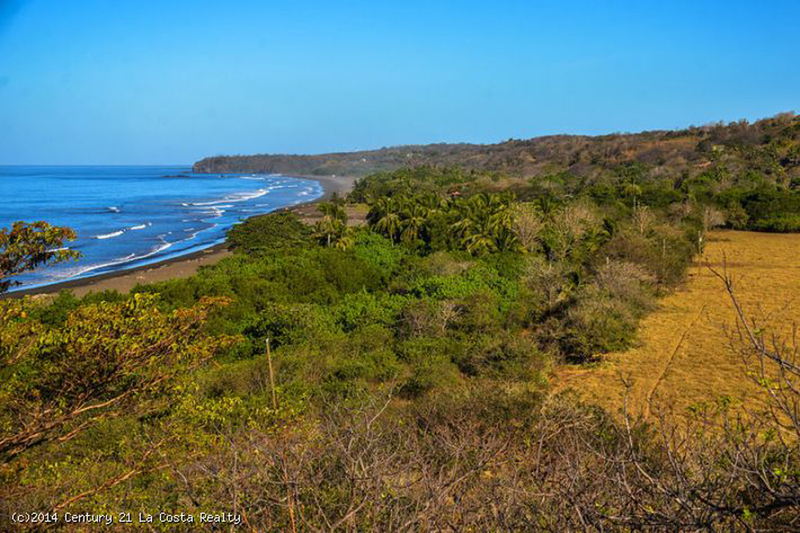 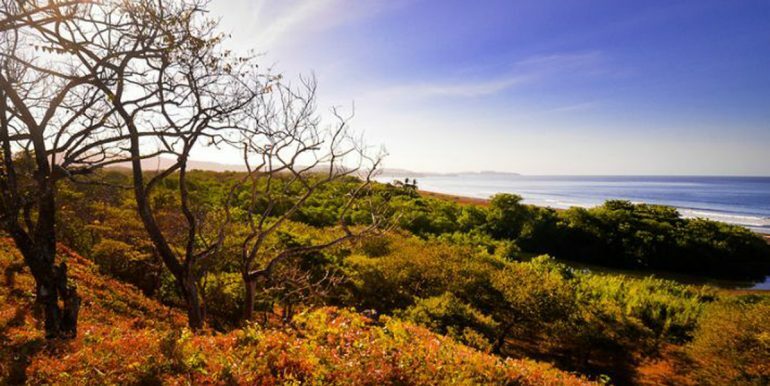 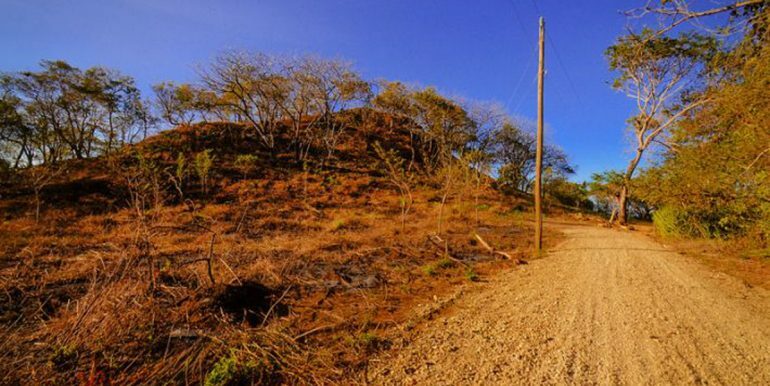 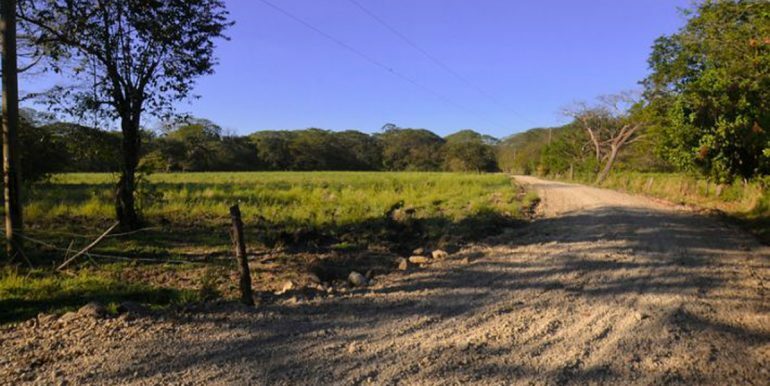 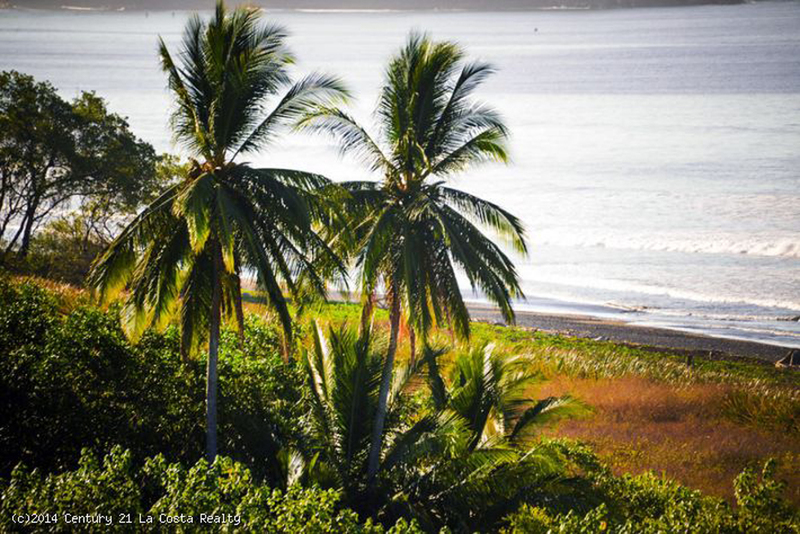 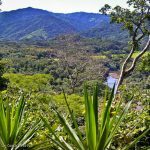 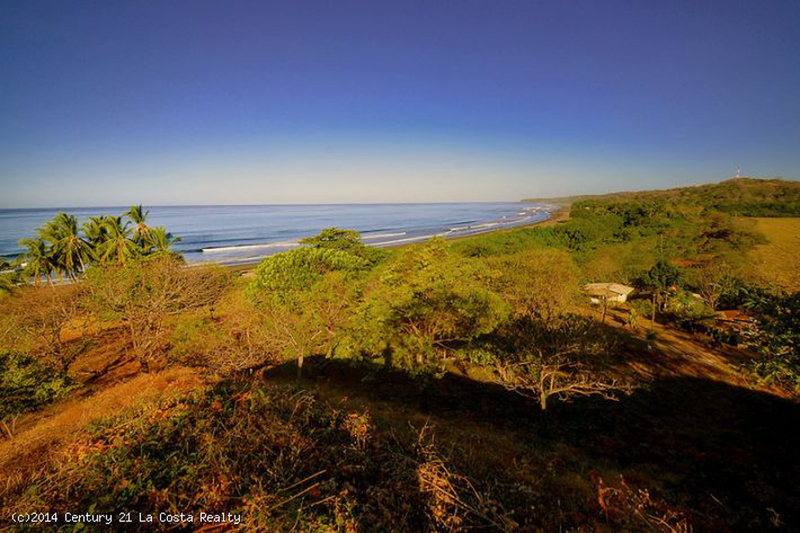 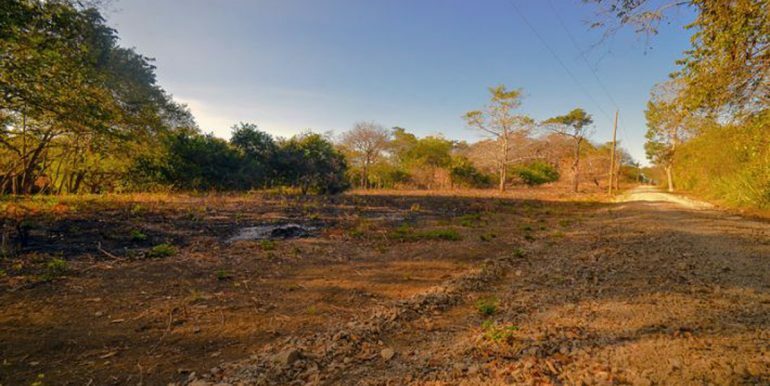 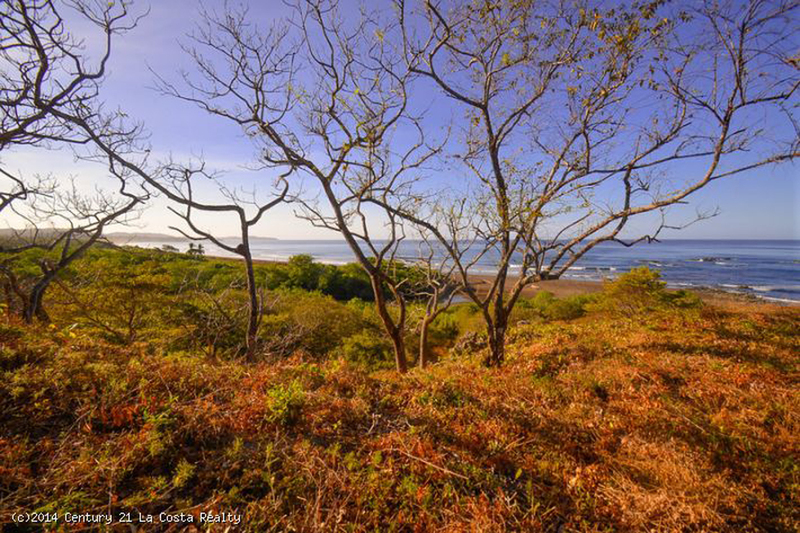 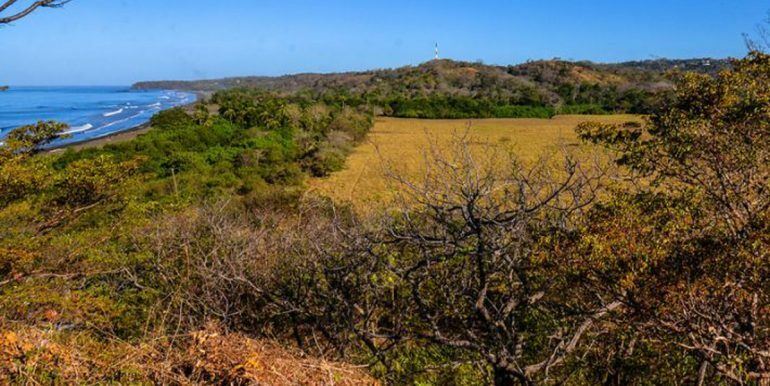 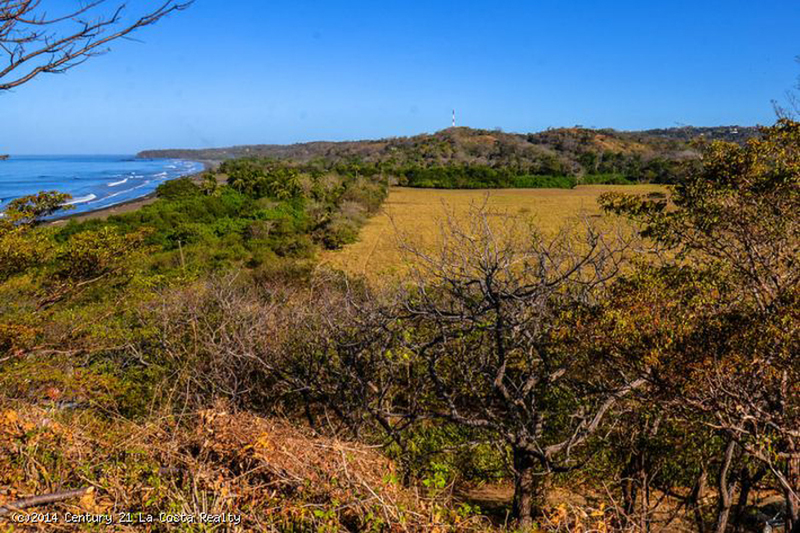 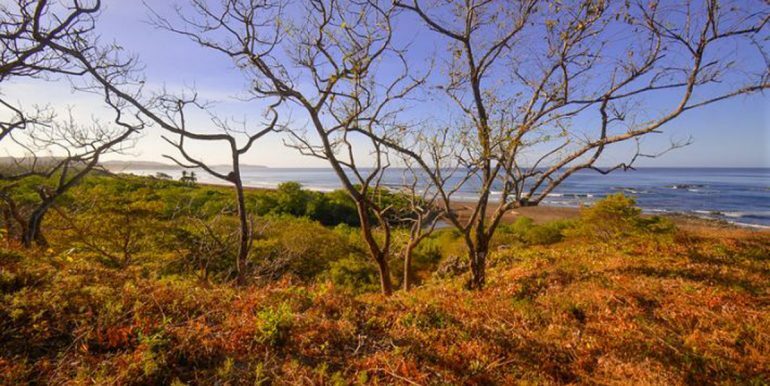 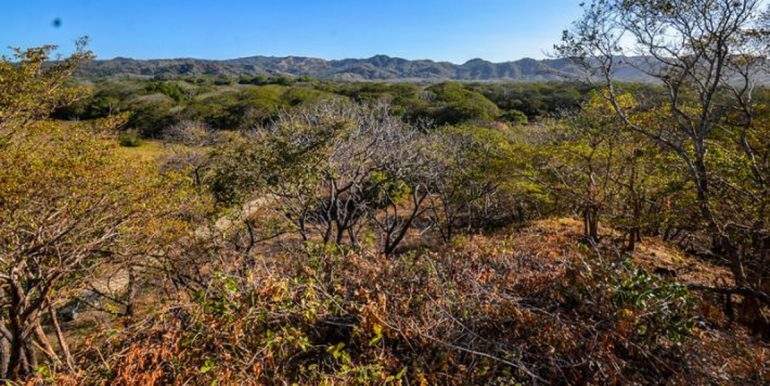 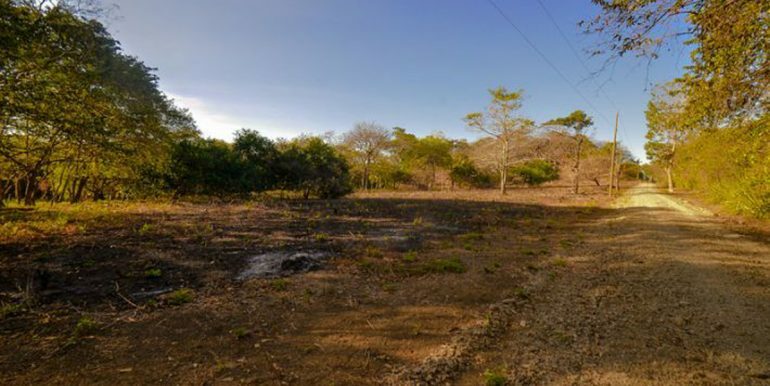 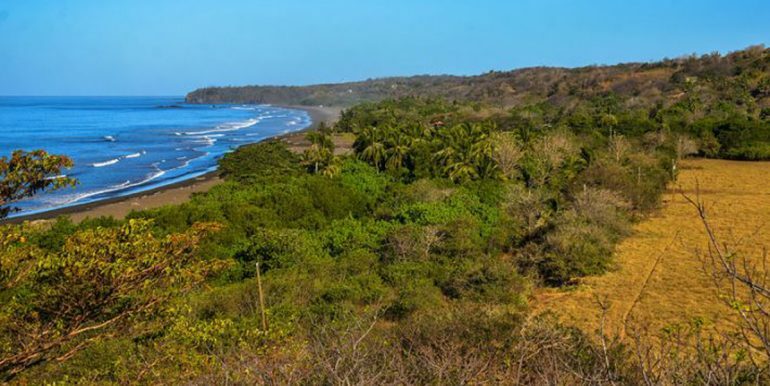 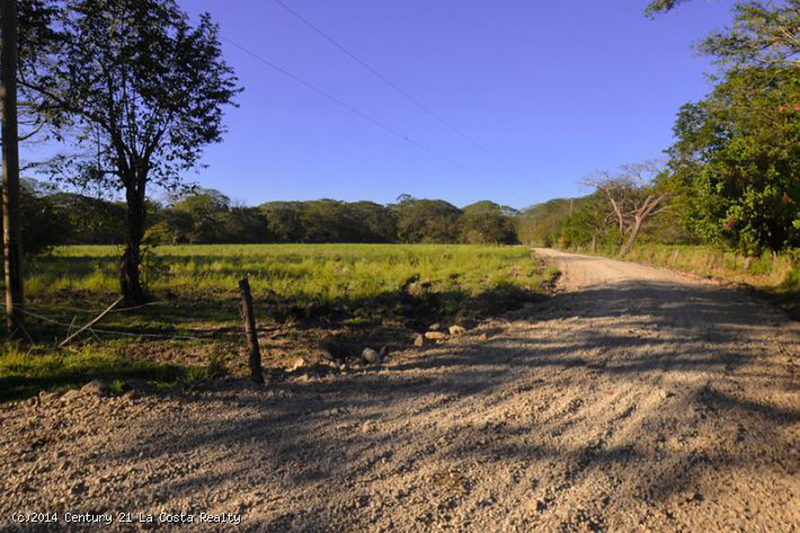 This titled property has 6 hectares of usable land including pasture, jungle, and a hill that provides amazing views. 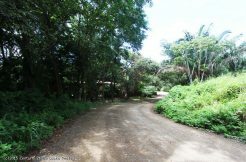 There is also an estuary on the boarder of the property so wildlife and exotic birds are abundant. 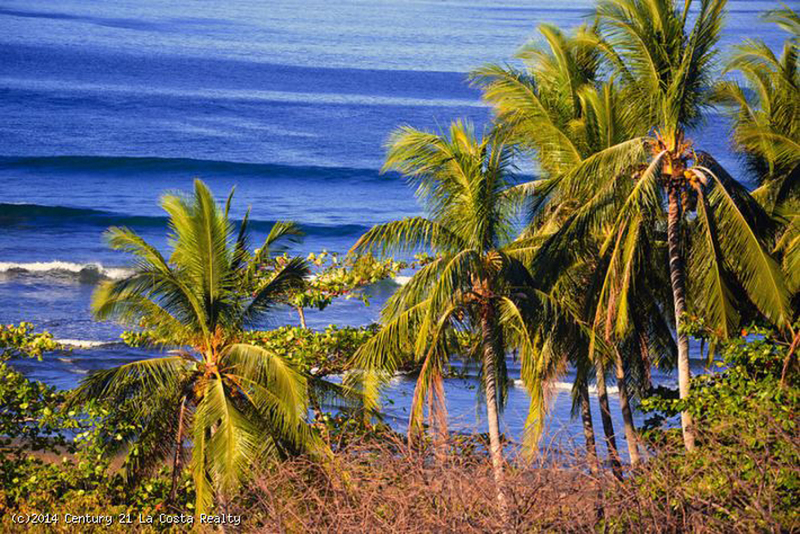 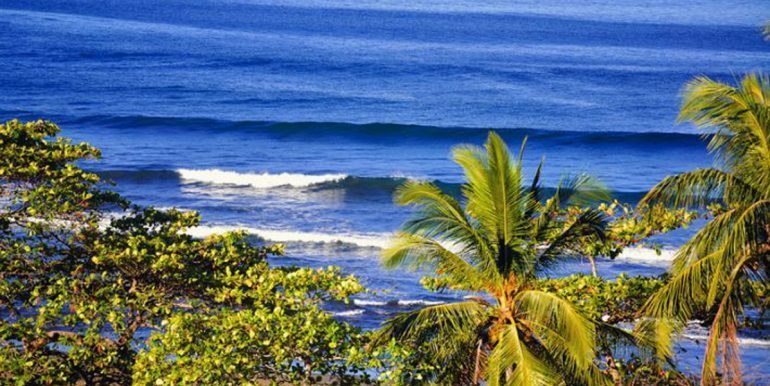 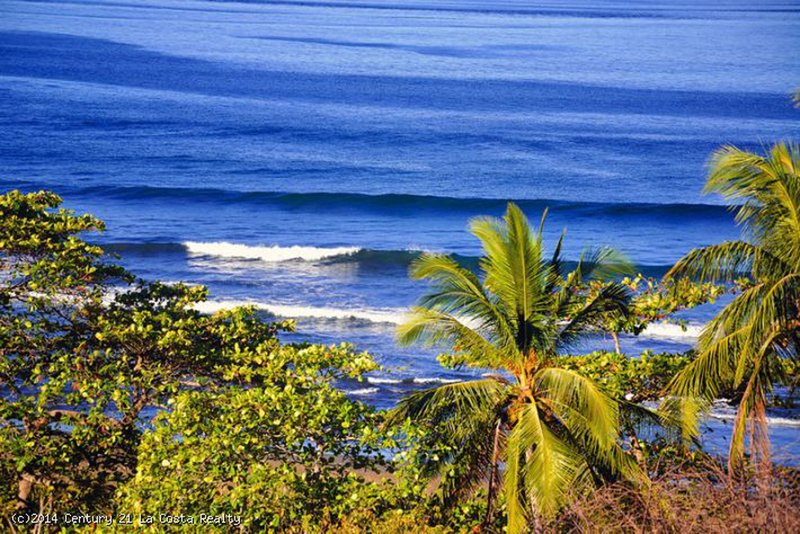 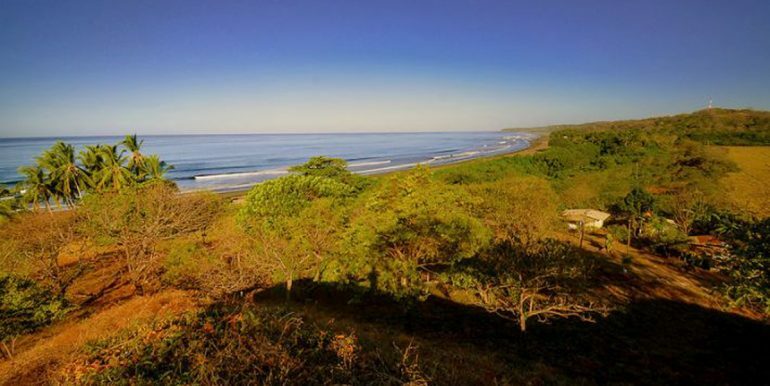 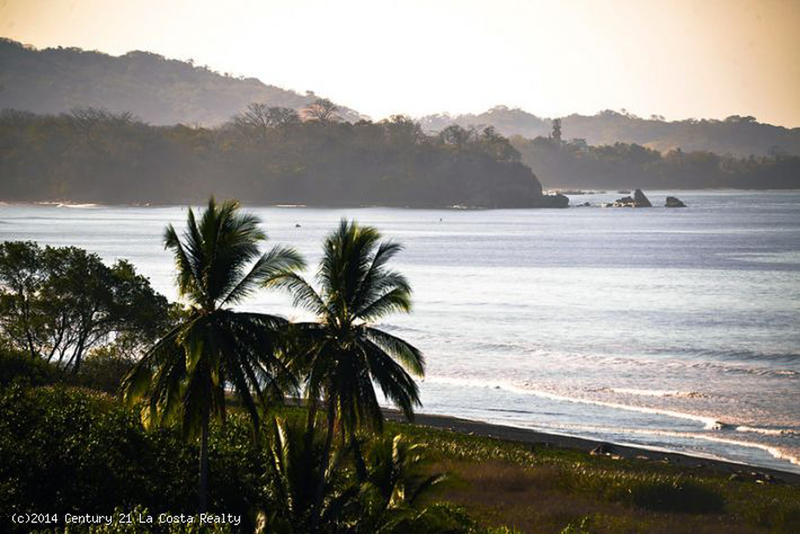 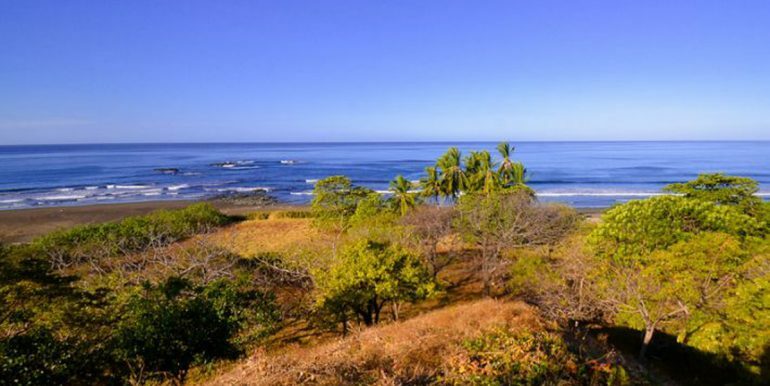 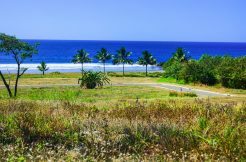 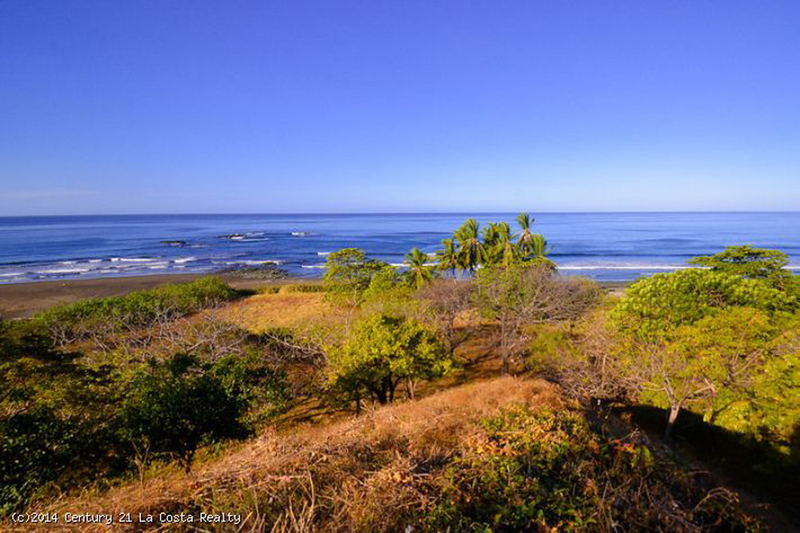 The property would be ideal to develop for tourism or housing the location is ideal for surfers and nature lovers. 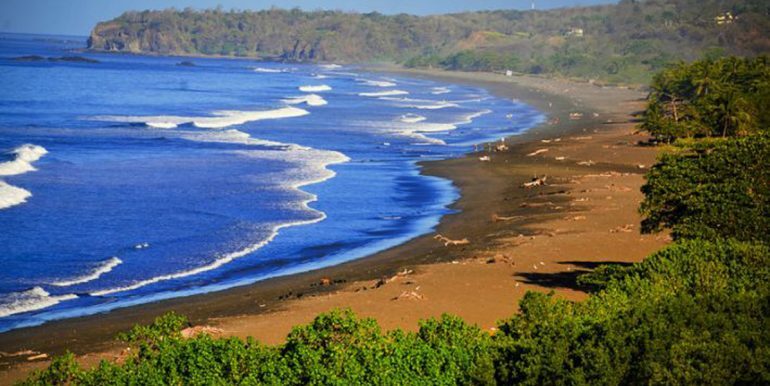 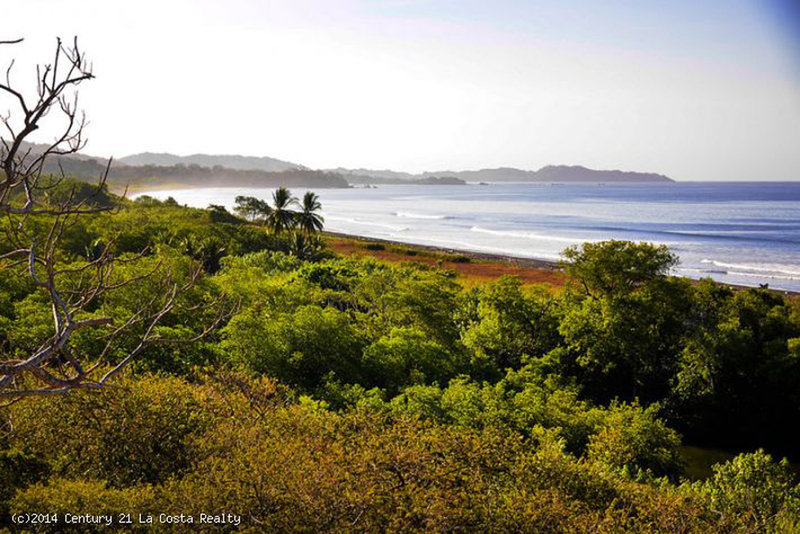 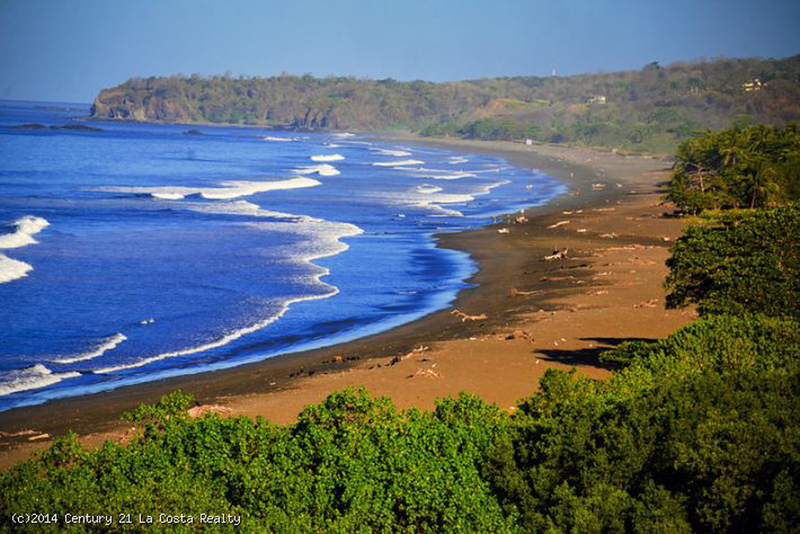 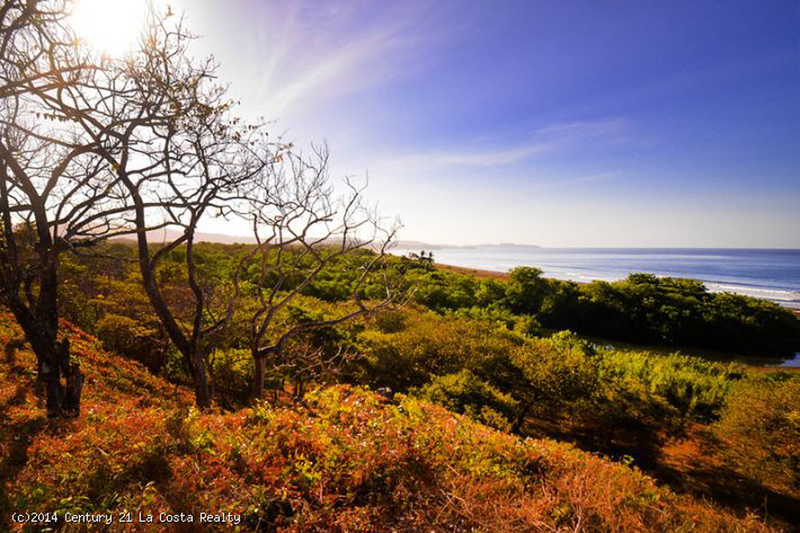 This beach is world famous for the Olive Ridley Turtles who nest there monthly by the thousands! 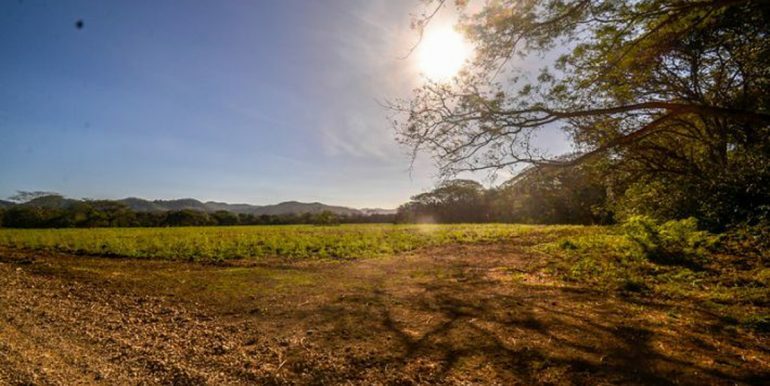 The property is also perfect for equestrian enthusiasts!